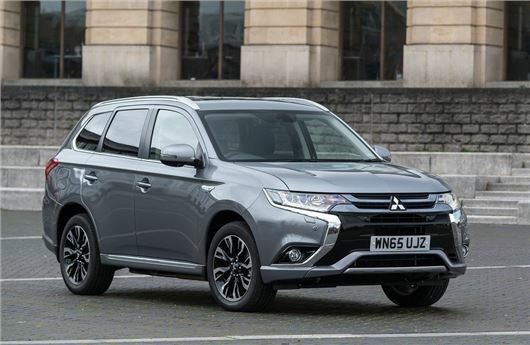 Mitsubishi will provide and install a dedicated at-home charger for buyers of the Outlander PHEV. The 3.6Kw Chargemaster Homecharge retails for £279 and will be provided for private, business and fleet customers. It can charge the car up to 60 per cent faster than a three-pin socket. Drivers will also benefit from a POLAR Plus membership card, enabling them to use the Chargemaster network, which has more than 5000 charging stations nationwide. The offer is open from 14 October to 28 December 2016, for installations before 31 January 2016.